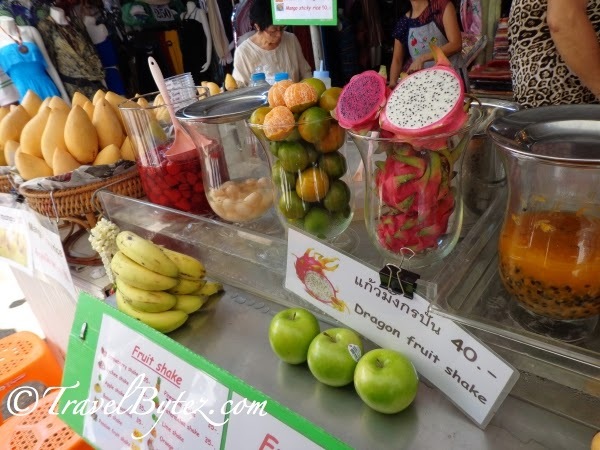 After a hearty and relatively late breakfast at Café 9, it was off to one of the must-visit markets in Bangkok, the Chatuchak (Jatujak) Weekend Market. Initially, we had also wanted to visit Asiatique, but decided to just spend our day at the weekend market due to the curfew in place (so that we could return to the hotel in time). After filling our tummies, it was time to set out! 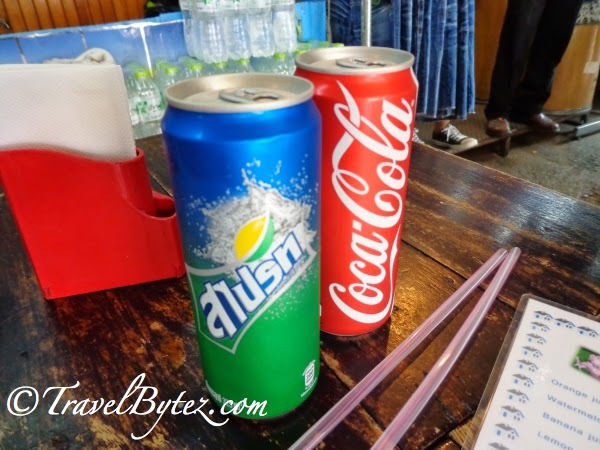 Chatuchak (Jatujak) Weekend Market here we come! 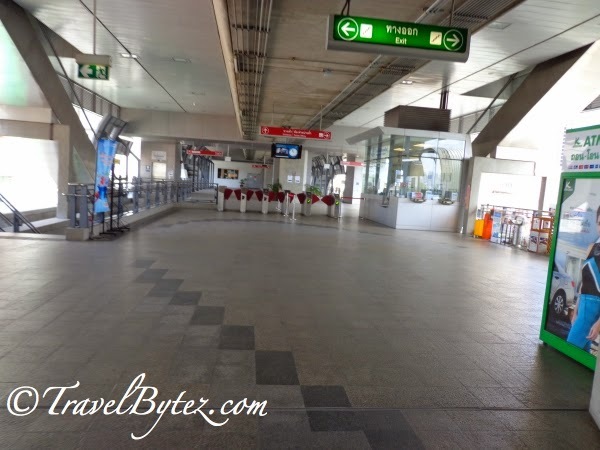 And so, we made our way to the station and alighted at Mo Chit (BTS) Station. It took about 20 minutes to reach the Mo Chit (BTS) Station. While it was a short walk to the market, in the sweltering heat that was building up made it seemed liked eternity (lol). 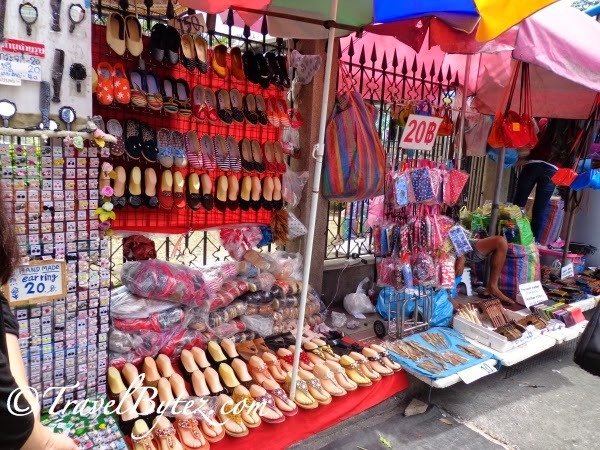 Along the way there were stalls selling all kinds of things from wallets, scarves, handphone cases to shoes, headbands and food – it was a sight to behold! ... to shirts, caps, bags, accessories, furniture and even pets! 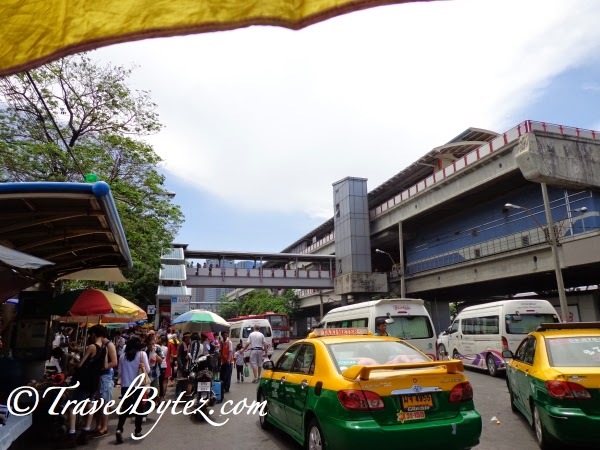 The Chatuchak (Jatujak) Weekend Market is the largest market in Thailand and is more commonly called J.J. Being about 30 years old, this market is massive and as the name suggests, most of the stalls are open on the weekend (9am to 6pm). With more than 15,000 stalls within the market, it would take half or the whole day to cover this expansive marketplace. Now where was I, ah yes, the sight of stalls selling an array of items (i.e. food, clothing, accessories, household items, furniture, Thai handicrafts, artifacts, and even exotic animals) at tempting prices (e.g. 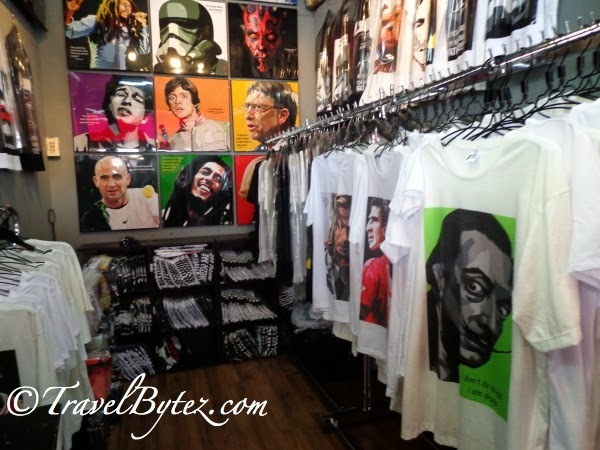 100฿, which is about S$4, can go a long way) was just too good to be true – a shopper’s paradise indeed! One mistake was that we did not get the map the moment we arrived, but fortunately for us a kind Thai elderly offered us a map of the market. Initially I just thought that he was trying to sell us something but how wrong I was; Thai people in general are a helpful friendly bunch. So with map in hand, we then proceeded to plan our course of shopping ‘attack’: having 27 sections that contain similar products (within the section) it is easy to take the wrong turn and get lost in this massive market, so a map is a must, or you risk getting ‘lost’ amidst the stalls and people. 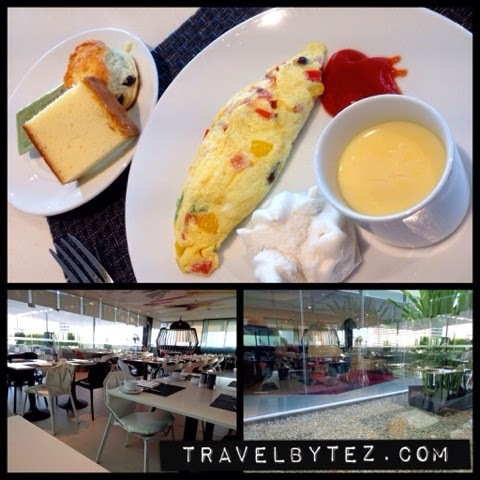 A littler refresher before we continued our journey. There are drink stalls throughout the market that are a cool reprieve. 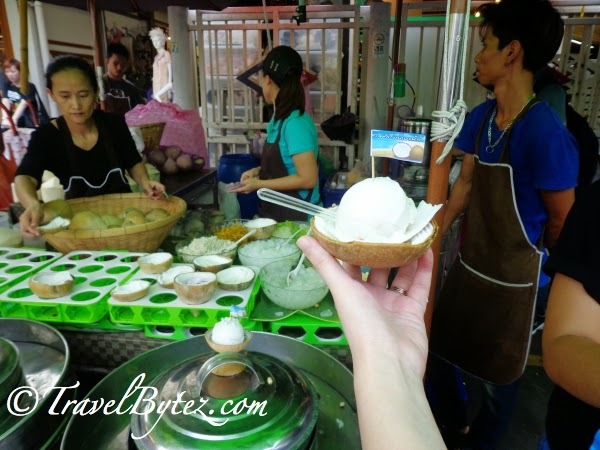 A few hours and some shopping bags later, and having walked through many stalls of clothes, accessories and slippers, it was time for a little break – the famous coconut ice-cream for 35 baht (without toppings). 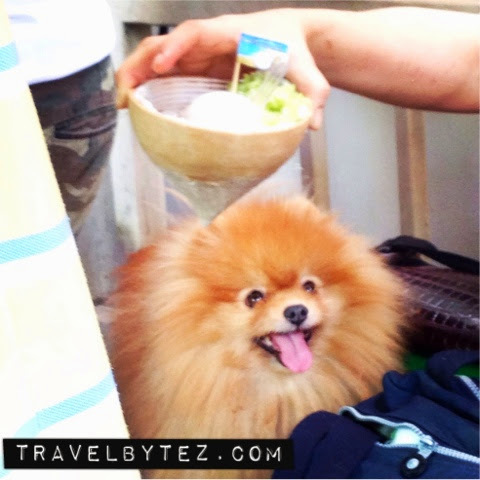 It came with a small cup of coconut juice, just nice for cooling down in the hot and humid weather. PrincessyLee mentioned that it was just 30 baht the year before, but even with the increase in price, I think 35฿ is still quite reasonable. There were stools at the corner of the coconut ice-cream stand under the shade for weary shoppers to enjoy the ice-ream and rest those aching feet. 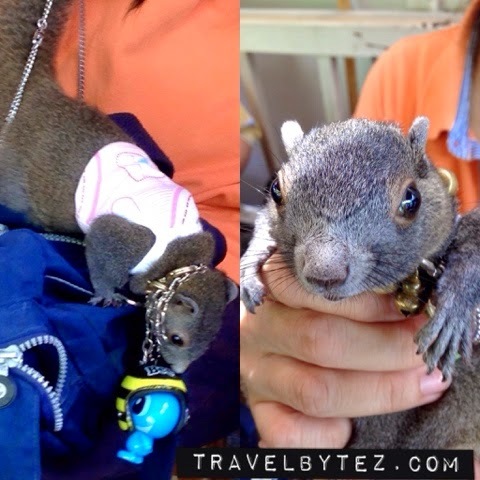 There was a Thai lady who came with her husband and pets in tow, a Pomeranian and two squirrels – on was on her shoulder and the other in a carry cage. They were all so adorable! The lady was nice to let me take a photo of her pet squirrel (the one on her shoulder). She even positioned it in front of the camera! Once refreshed and recharged, we made our way for more shopping. 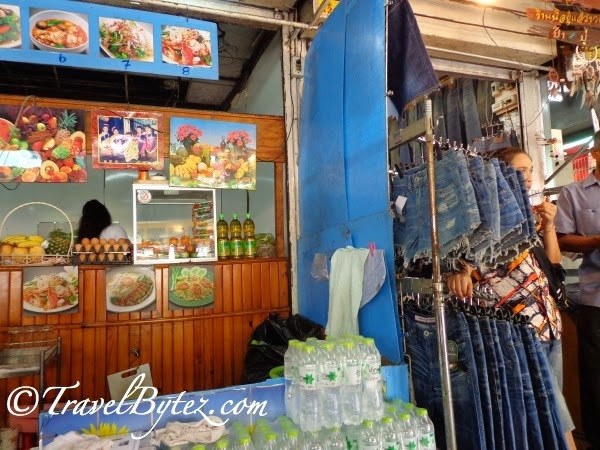 We stumbled across a quaint little stall that sold bags of various sizes, shapes and patterns (e.g. mini haversacks, handbags, and sling bags) fashioned out of jeans! This would be one stall that I would definitely want to go back again. I think it is an ingenious idea making use of jeans and giving them a second life as useful, nicely designed bags. If only my hands weren’t full of shopping bags, there would be plenty of photos (lol). Fast forward to a couple more hours on and many shopping bags later, it was time for a late lunch (and a much needed reprieve from the aching feet and humidity). 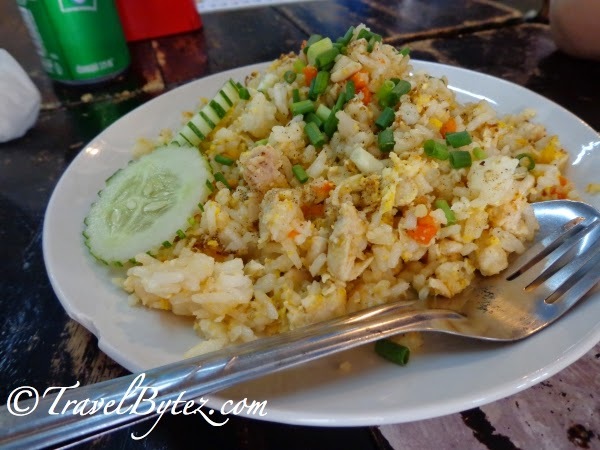 We just walked around till we came across a little eatery and order a plate of fried chicken rice. It might have been a simple meal of rice fried with pieces chicken meat and some vegetables, but it was pretty tasty. After the meal and a little more resting, it was off to… you guessed it, more shopping! By the time we were done, or rather by the time our aching feet were telling us to call it a day, it was almost close to dinner time. We soon found ourselves near the clocktower (the central point of the market) and managed to make our way back to the BTS station. There is a food stall that sells snacks like coconut toffee (my new favorite! ), pork floss rolls and fried chips (e.g. durian, banana, jackfruit etc…) and many more – a good stop to buy all the goodies you want (which should be cheaper than those in the airport). 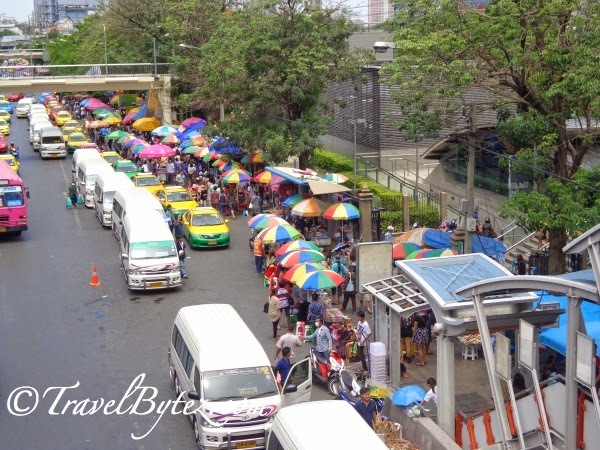 As we were making our way back to the BTS station in the early evening, the crowd was beginning to grow (despite the curfew in place) and it was a challenge maneuvering though the crowd with our bags of goodies, but maneuver and make our way back to the hotel we did.